If you live in your home long enough, it’s a certainty that you’ll end up replacing your windows. Instead of thinking of it as draining your pocketbook, consider the energy savings that you will receive. If you choose SeasonGuard windows, you can save 40%, which is unheard of in the window industry. Arming yourself with information will allow you make the best possible decision. 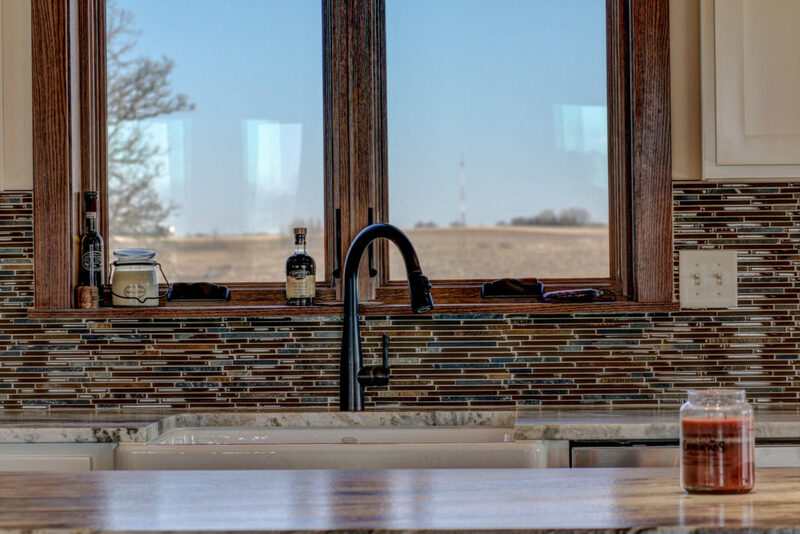 We’ve got you covered with signs your windows need to be replaced, energy efficient terms and what they mean, and the top five things to consider in your purchasing process. You can feel a draft of cold air in the winter coming from the window sash or frame and you feel heat when standing near your windows in the summer. You see peeling paint around the exterior of your windows, which may be a sign of condensation, mold or rot. Test the wood frames for these issues by lightly pressing the wood with a pointed tool. If the tool is easily pushed into the wood, it may be decaying. Visible cracking in the window panes or casing. Condensation on the windows or between the window panes causing seal failure. Condensation can cause mold to grow. Your window is not functioning properly when opening and closing. Designed to help consumers measure and compare energy performance of different window brands, The National Fenestration Rating Council (NFRC), provides consistent benchmark ratings on performance characteristics of different windows. There are different terms used by the NFRC and we are going to explain those below. The rate of heat loss is indicated in the terms of U-factor. The lower the U-factor the greater the window’s resistance to heat flow and the better insulating value it has. Average U-factors range from 0.20-1.20. SeasonGuard windows have a U-factor of 0.22. Commonly referred to as VT, it measures the amount of light that enters through your windows. VT ratings typically range from 0 to 1. The higher the visible light transmittance, the more light that is transmitted through your window. SeasonGuard windows have a VT of 0.42. Solar Heat Gain Coefficient, commonly referred to as SHGC, equates to less solar radiation admitted through your window. A lower Solar Heat Gain Coefficient rating means your home will remain cooler during the summer months. More comfort means more money in your wallet for summer fun. SHGC ratings typically range between 0 and 1. SeasonGuard windows have SHGC of 0.22. 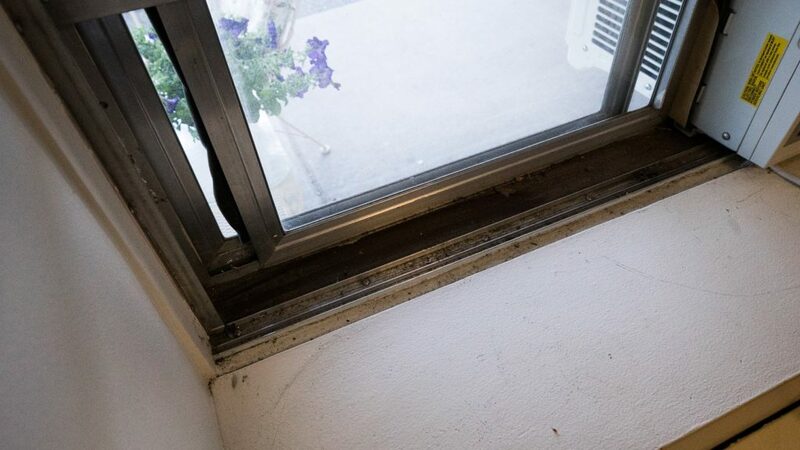 Air Leakage Windows are tested for air infiltration to see if they allow air to pass through, and are then assigned a number of 0.3, 0.2 or 0.1. The lower the number, the less drafting you’ll have in your home. The lowest number that the U.S. Department of Energy assigns to air filtration is 0.1. Any window with an air leakage number above 0.3 is considered to have failed the mandated air leakage test. Any number lower than 0.1, not only passes, but exceeds the qualifications that are set by the DOE testing organizations. SeasonGuard windows have an air leakage of 0.1. Replacement windows built by today’s standards can pay for themselves by the amount of savings in heating and cooling costs of a home. They also offer a homeowner many different options, such as different types of glass, colors of frames, and many different styles of windows. Vinyl windows with frames made of uPVC (unplasticized polyvinyl chloride) extrusions insulated with a polyurethane core are much more energy efficient than wood, multi-chambered hollow vinyl, aluminum, and composite windows. Make sure you look at the R-Factor of both the glass AND frames. Remember, the greater the R-Factor the better insulating value it has. All SeasonGuard Windows are constructed with a polyurethane core. As you can see when comparing SeasonGuard windows the R-factor is unmatched by its counterparts. If the corners are fusion welded together the corners will never leak, which means neither water nor air will penetrate through the frames of the windows. However, if the corners are either screwed together, mechanically fastened or chemically welded, then they can start to leak over time. All SeasonGuard Windows are completely fusion welded. Most windows are available with Low-E Glass, some Low-E coatings are pyrolitic (hard coat), some are sputter coated soft coats and some even contain 2 layers of Low-E coating. SeasonGuard windows incorporate multiple layers of reflective metallic coatings into their panes of glass. It’s one more advantage that SeasonGuard Window Systems has over all our competitors. Products are tested and rated by the NFRC (National Fenestration Rating Council), which have certain guidelines windows must pass to be considered energy efficient. Only the best performing windows will have the ENERGY STAR® approval by the U.S. Department of Energy for outstanding energy efficiency, which means utility cost savings for you. 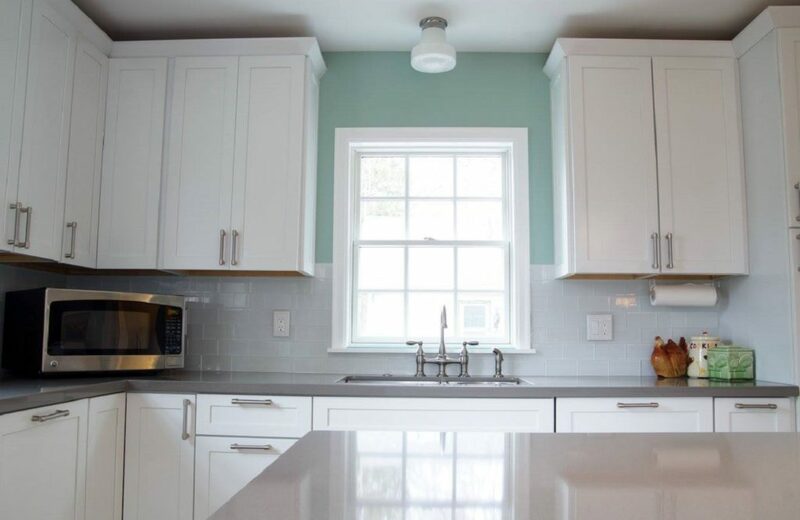 The DOE rates products for three different geographical regions in the United States, so many windows may not be ENERGY STAR® approved in all regions of the country. SeasonGuard Windows are ENERGY STAR® approved in all 50 states. Window manufacturers offer a wide range of warranties. Some offer the warranty for 5 years, many windows are warrantied for 10 years and others offer a lifetime warranty. SeasonGuard Windows’ warranty is a lifetime, non-prorated, transferable warranty. If any part of your window ever breaks or fails, it’s covered!